Affiliate Disclosure - Azure Night, LLC. Any/all of the links on azurenight.com are affiliate links of which we receive a small compensation from sales of certain items. Purchases are made on external affiliate company websites: When a reader clicks on an affiliate link located on azurenight.com to purchase an item, the reader buys the item from the seller directly (not from Azure Night, LLC). 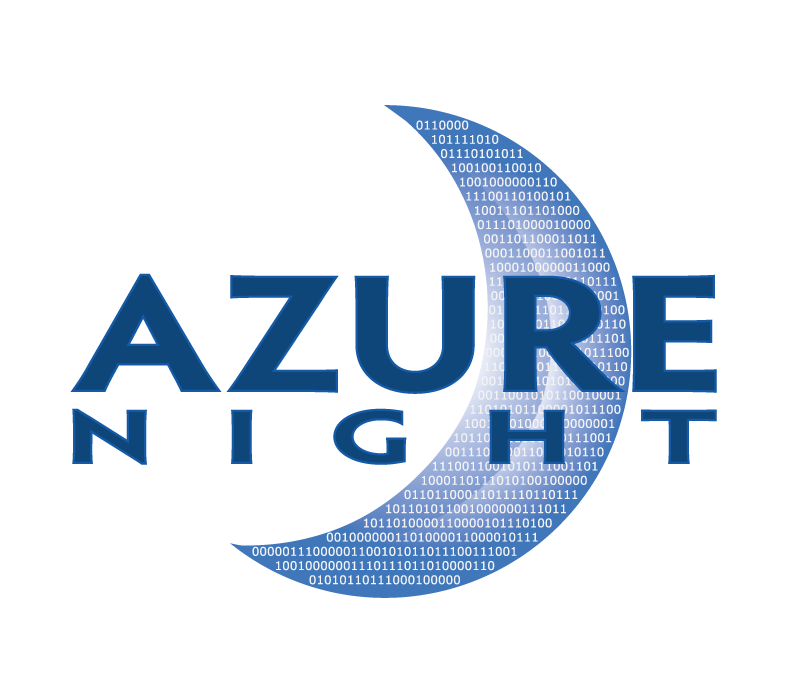 Amazon and/or other companies pay Azure Night, LLC. a small commission or other compensation for promoting their website or products through their affiliate program. Elegant Themes: WordPress themes and plugin providers.